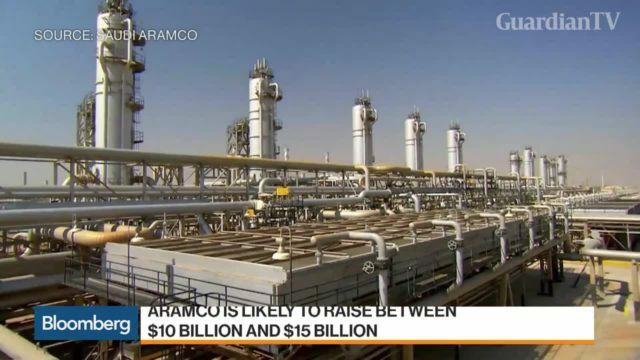 Saudi Aramco has received orders worth $75 billion for its debut bond sale. 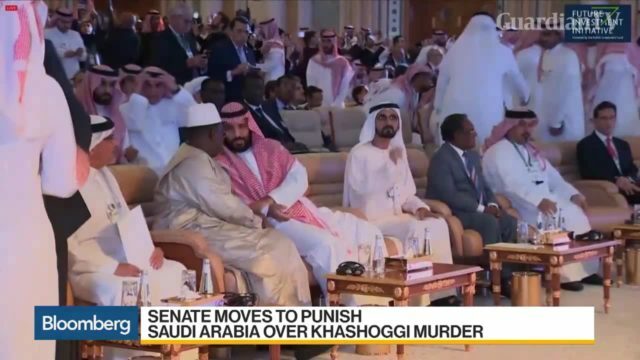 The deal is one of the most anticipated events of the year, showing investor hunger for high-quality credit after major investors briefly shunned the kingdom after the killing of Journalist Jamal Khashoggi. 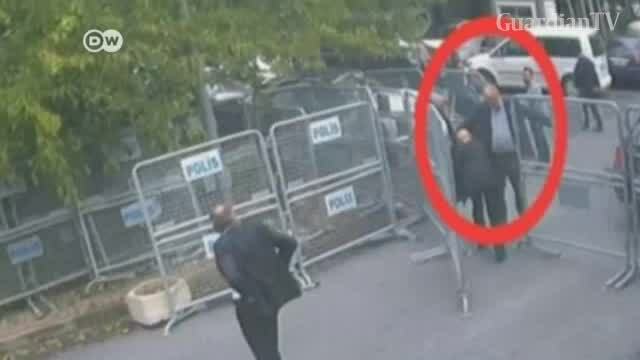 The suspects charged with killing journalist Jamal Khashoggi have appeared in court. 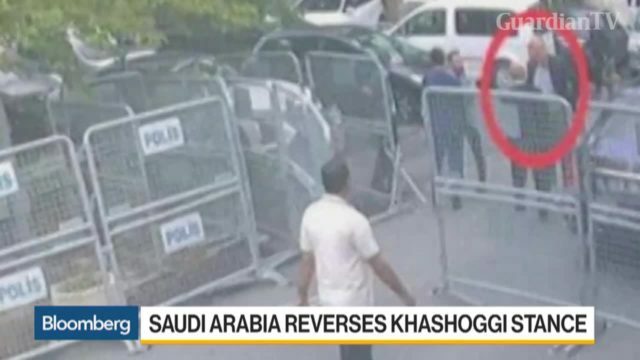 His murder in the Saudi Consulate in Istanbul threw the kingdom into turmoil, with many suspecting high-level involvement. 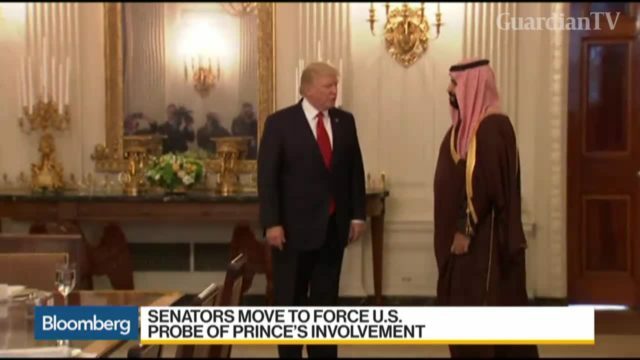 The U.S. Senate has passed a resolution saying that the Saudi Crown Prince Mohammed bin Salman is responsible for the slaying of journalist Jamal Khashoggi. 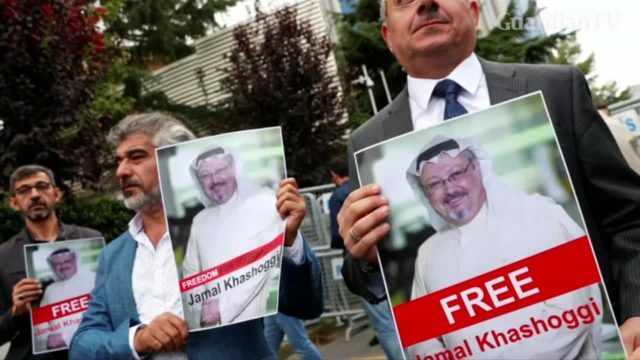 The four journalists include the late Jamal Khashoggi, and a newspaper. They are awarded for standing up for the truth in the face of persecution and violence. 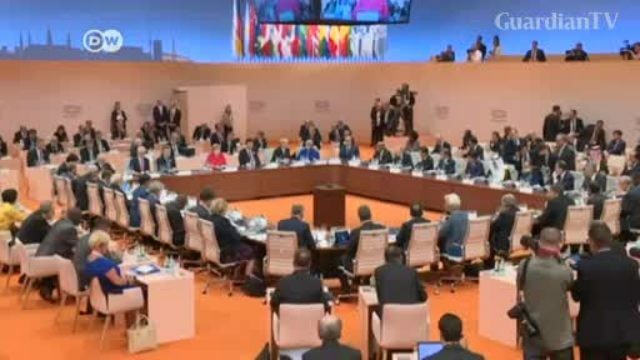 The G20 summit is supposed to focus on development and infrastructure. But Jamal Khashoggi's death, the war in Yemen, a US-China trade war and the Russia-Ukraine conflict are also expected to be major talking points. 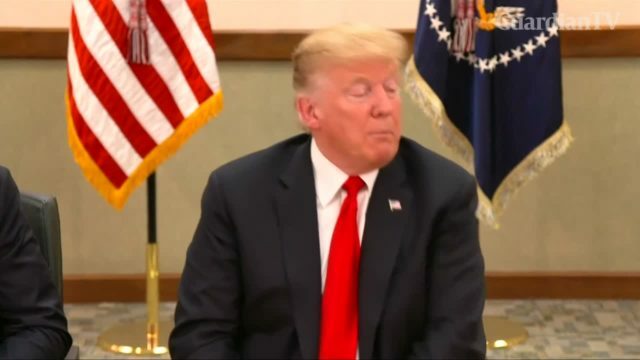 Representative Adam Kinzinger, a member of the House Foreign Affairs Committee and a Republican from Illinois, discusses President Donald Trump's reaction to the killing of journalist Jamal Khashoggi and the issue of Venezuela as a state sponsor of terrorism. President Trump says he won't let the murder of journalist Jamal Khashoggi jeopardize relations with Saudi Arabia. 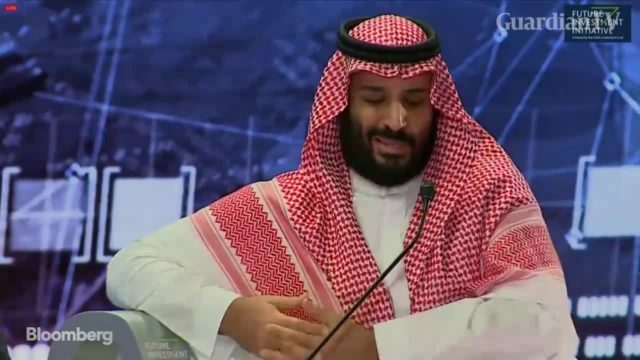 He says he will stand by Riyadh regardless if Crown Prince Mohammed bin Salman was involved in the killing citing the kingdom's importance to American interests. 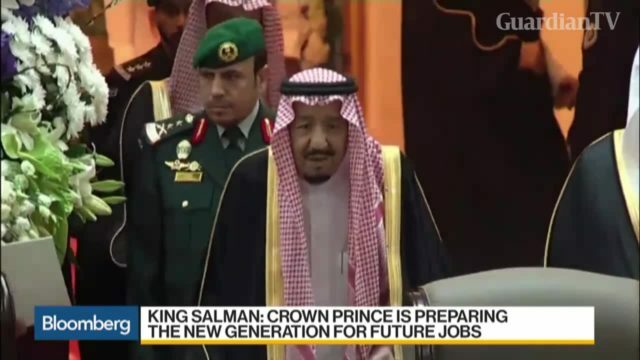 Saudi Arabia's King Salman Bin Abdulaziz swerved around the issue of Jamal Khashoggi's murder in his annual speech to the kingdom's top advisers. 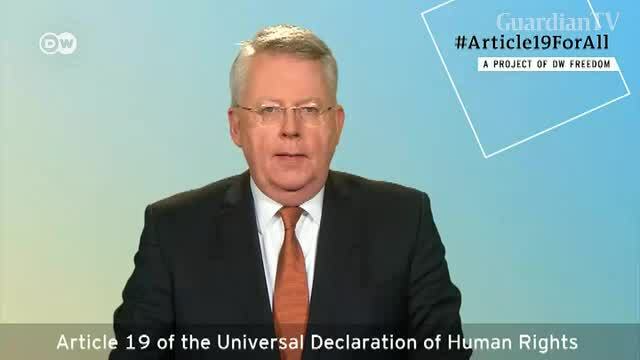 It's his first major public address since the journalist was killed. Instead, the king stressed priorities for the upcoming year and also reiterated full support for his son, Crown Prince Mohammed bin Salman. President Trump says we may never know the role that Saudi Crown Prince Mohammed bin Salman played in the death of journalist Jamal Khashoggi. The U.S. will issue its official report into the murder on Tuesday amid increasing indications it was ordered at the highest level. 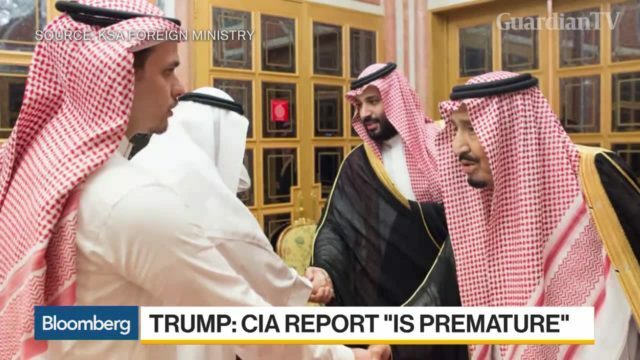 Reva Goujon, vice president of global analysis at Stratfor, discusses the mysterious death of journalist Jamal Khashoggi. Asked during a trip to Nevada, U.S. President Donald Trump said on Saturday he is not satisfied with Saudi Arabia's handling of the death of journalist Jamal Khashoggi in Istanbul, and said questions remain unanswered.